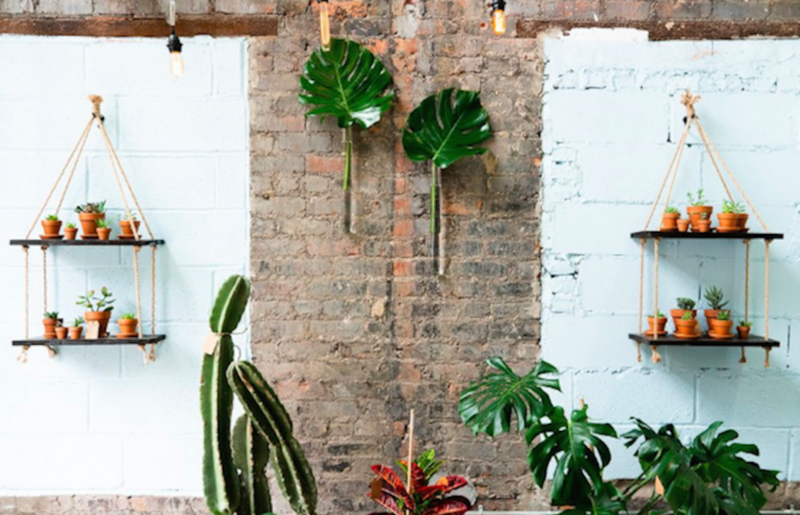 Plant enthusiasts of Ridgewood – rejoice! A new plant store recently opened off the Myrtle Wyckoff stop, stocking all your plant decoration desires. 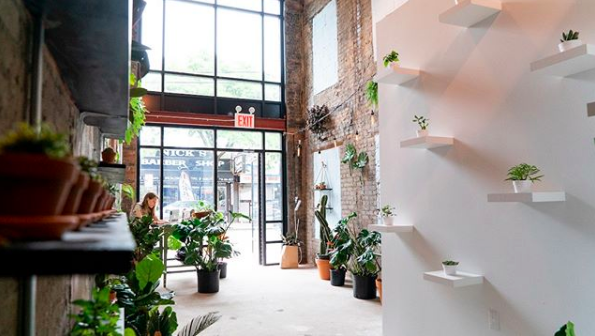 Plant loving couple and Ridgewood locals Roy Paar & Milana Naumenko turned their shared hobby into a business recently when they opened Water & Light at 788 Cypress Avenue (between Madison Street & Putnam Avenue.) The plant shop and showroom houses an array of beautiful plants and planters, plus other small home décor pieces such as candles. Their selection of plants will run you anywhere from $15-$200 depending on the size and type. Small succulents and cacti are on the lower end, but you can also snag a fully mature fiddle leaf fig tree or rubber plant for $150-$200. These two have wasted no time collaborating with their neighbors and like-minded small businesses to create unique products for their store. On the weekend of July 13-15, they will be working with Saint Seneca on an event in which you receive 10% when you buy a plant from them and a planter from Saint Seneca. 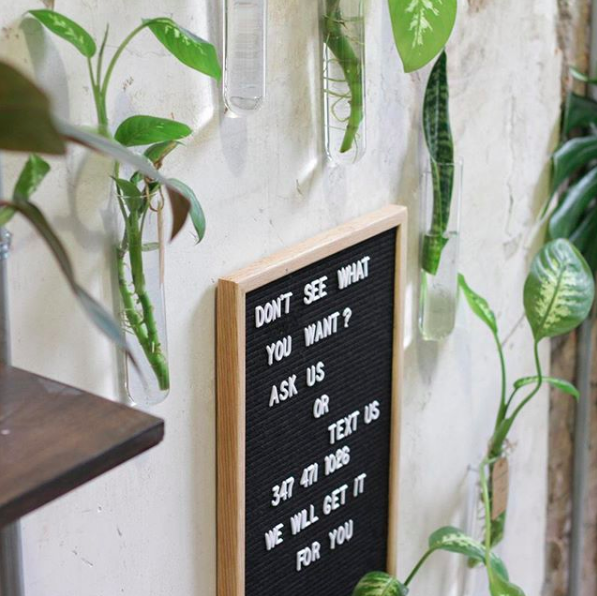 Together with online retailer Terra & Twine they will be putting together a macrame planter workshop on August 5th which you can register for here. Stop by their beautiful, minimalistic store and check out their selection. If you can’t find what you’re looking for, don’t hesitate to reach out for special requests! Nothing brightens up a room like a thriving plant. If you can't make it in person, order this hard to kill plant online (we've had one for over a year and it's still going).